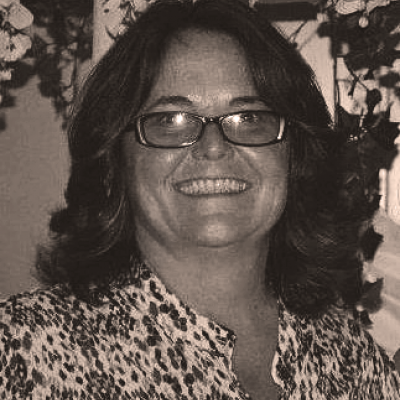 PROJECT COORDINATOR -- Carol Roldan brings over 15 years of experience leading projects and supporting project managers in the delivery of projects. Carol’s philosophy combines an authentic approach, forward thinking mindset, and results-oriented focus in all her professional endeavors. She has a proven ability to work effectively both independently and in a team based environment. She demonstrates a willingness to be flexible and adaptable to changing priorities. Non-Profit, Social Services, Retail, Technology/Network Systems Integration, Healthcare. Carol has held positions in various leadership capacities: Program Manager for Residential and Day Programs, Service Coordinator, Project Manager/Coordinator, Direct Support Professional, Job Coach, Life Skills Coach, Quality Processor Controller. Authored Person Centered Approach curriculum to help facilitate an organizational cultural shift. Developed Licensed Day Program Design. Managed overall project to open a new a Day Program and Supported Employment Services. Served on committee to design New Hire Training for 5 levels of the organization to better service the client population.